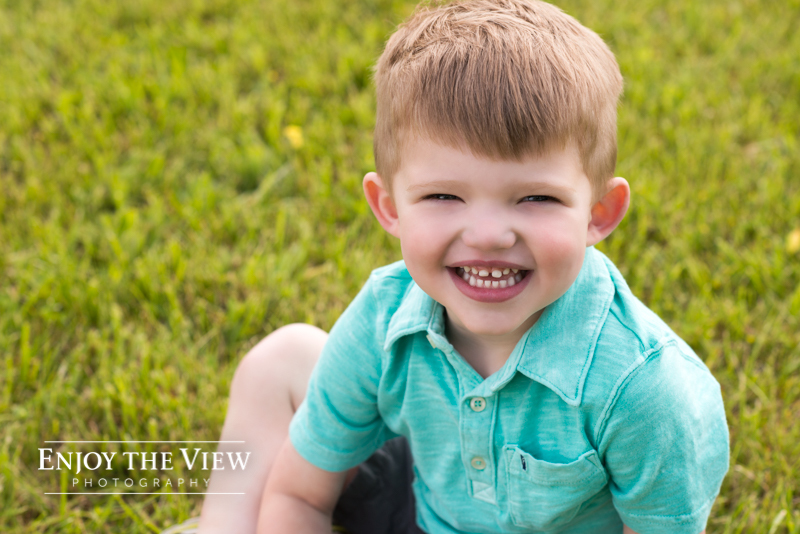 We always love photographing the Thurston family! 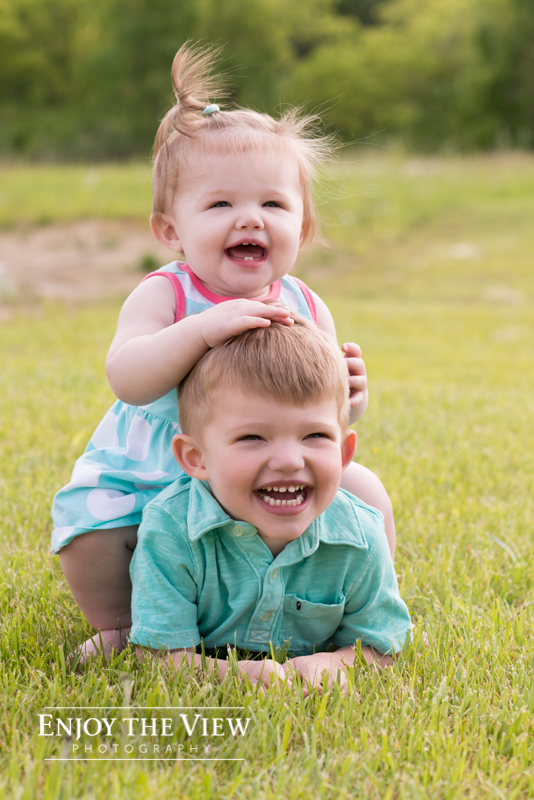 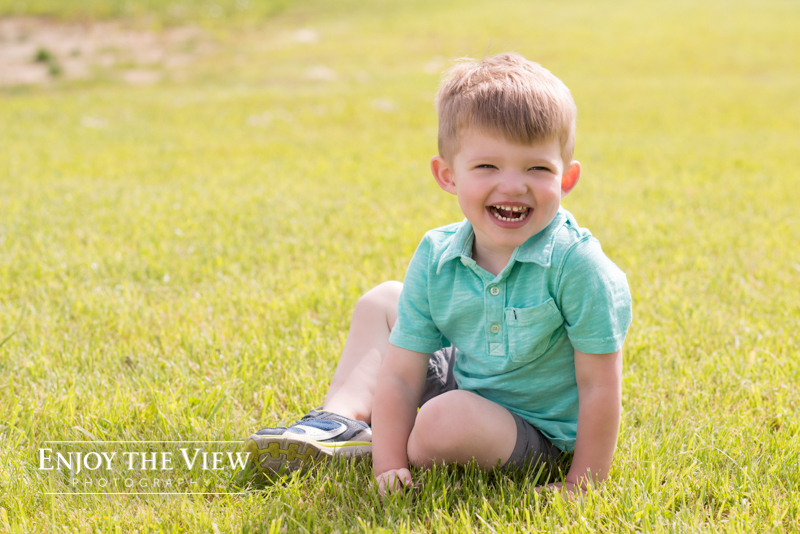 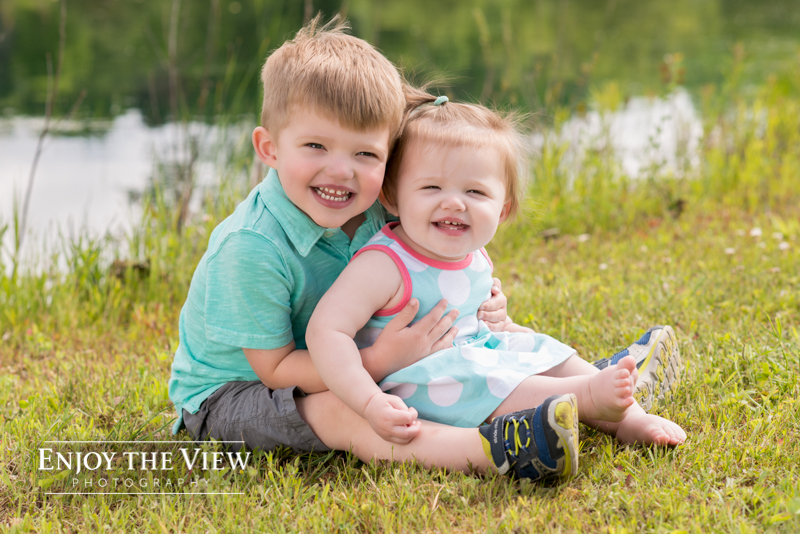 We’ve photographed both Austin and Alivia as part of our Baby’s First Year Program and recently, the Thurstons came to us for Alivia’s 1 year session. 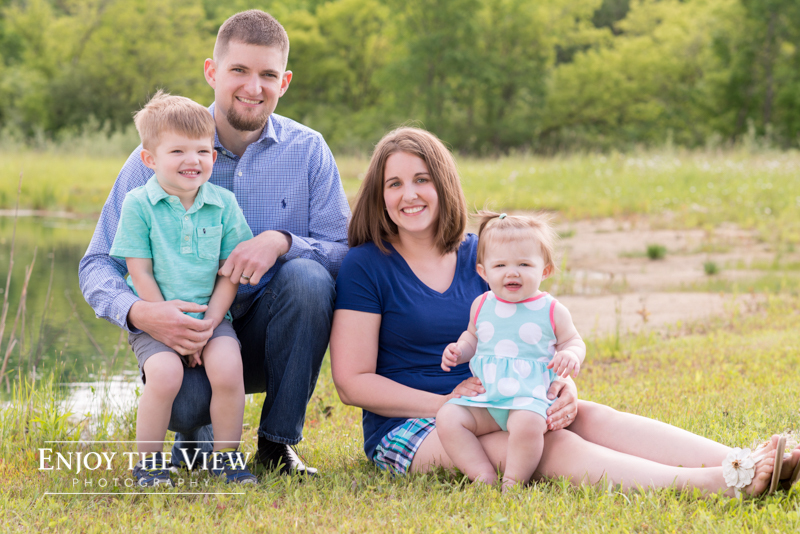 We also photographed their family of four together and their son individually as part of the session. 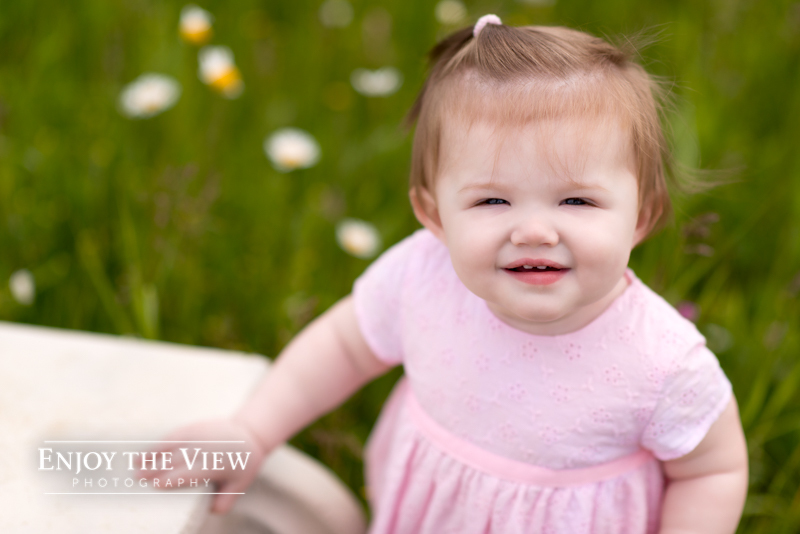 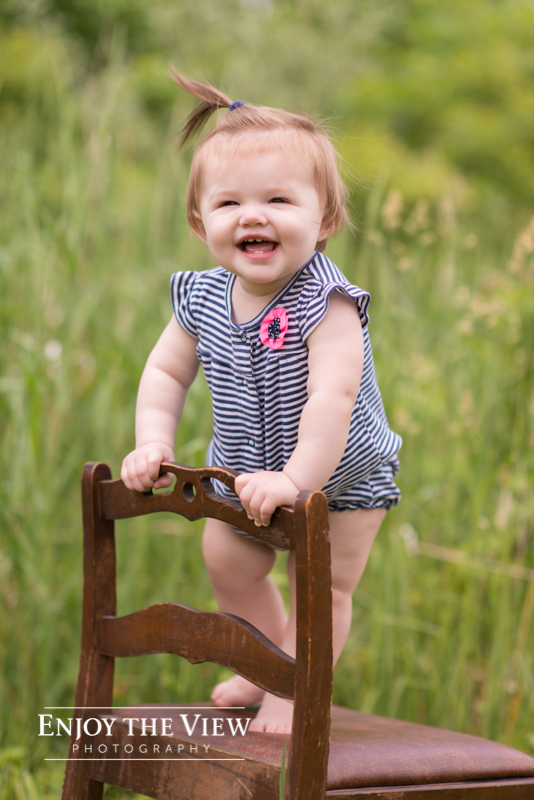 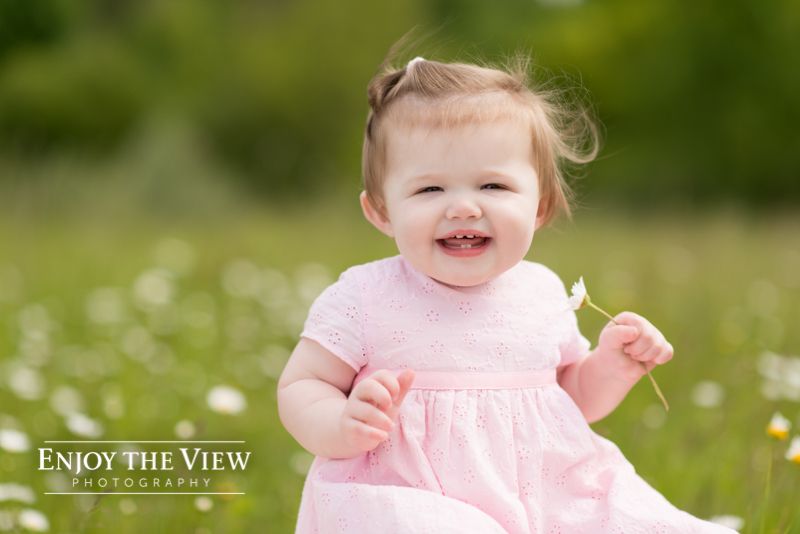 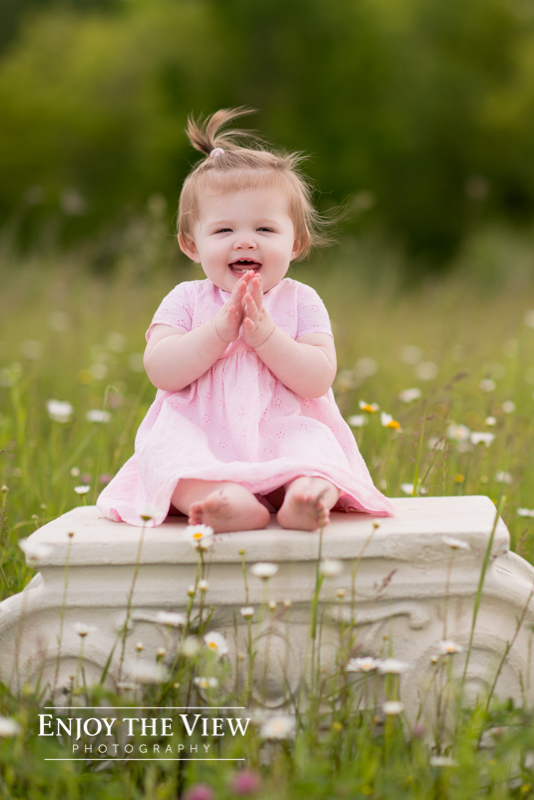 Alivia was in a wonderful mood for her session and we love how all these photos turned out! 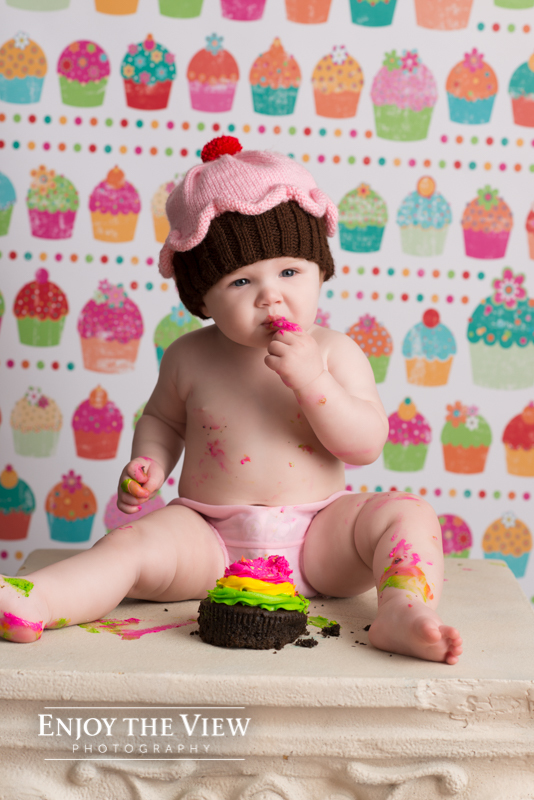 The cake smash at the end was especially cute!